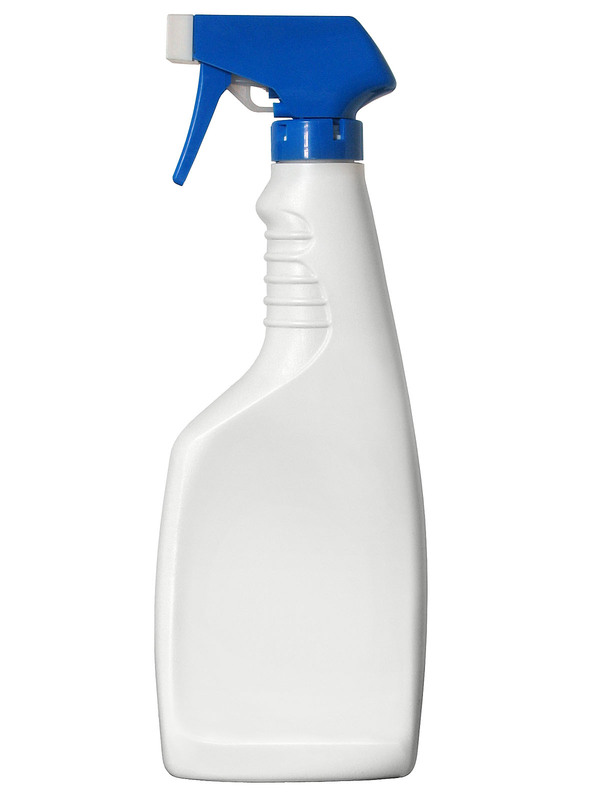 Commercial cleaning products are hazardous and can actually do more harm than good. Why would you want to use a household cleaning product with warnings like “keep away from kids and pets” or “avoid breathing or inhaling”? Dr. Oz’s natural cleaning solution has been tested against commercial products and did extremely well… plus it is a green alternative since you don’t waste plastic bottles! 1. Mix together in a spray bottle 1 tsp borax, 3 TB vinegar, and 2 cups of water. 2. Shake well (you will see it bubbling). 3. Add 1 TB of your favorite dish soap. 4. Shake it up some more. 5. If you like the fresh cleanser smell, try adding an essential oil like peppermint oil. Where can you buy borax? I see lots of products with borax in them but none with strictly this ingredient. Rachel, here is a link for Borax with great reviews: Borax. Borax is also often called Sodium Tetraborate (which is what the Borox above is made from) or Sodium Borate or Disodium Tetraborate. Hope that helps! You can also buy borax at your local drug store.